SAN JOSE, CA -- (Marketwired) -- 02/21/17 -- Align Technology, Inc.(NASDAQ: ALGN) today announced a new global brand identity and advertising campaign for the Invisalign brand. 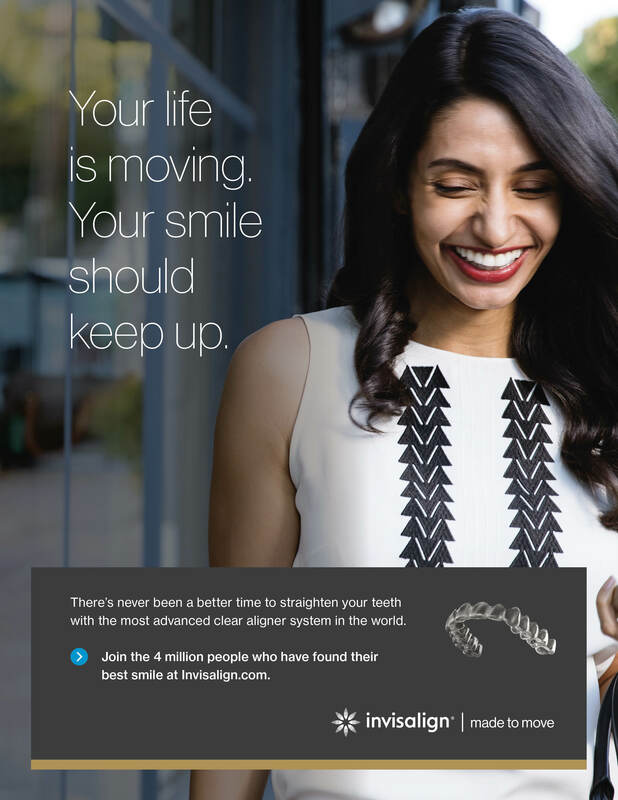 The new campaign is the Company's first integrated campaign designed to assert the unique strengths of the Invisalign brand and product, and reinforce Align's commitment to establishing clear aligner therapy as the standard of care for orthodontics. The Invisalign "Made to "Move" brand campaign focuses on the innate desire that all people have to move forward and to advance in life, and highlights the powerful role a smile can play in every aspect of life. The new brand identity and campaign is designed to create strong emotional connections with audiences around the world while also bringing Align's digital technology to life in a way that is meaningful to doctors and consumers. "More than 4 million patients worldwide have chosen a 'digital' approach to moving teeth with Invisalign clear aligners instead of traditional braces," said Align Technology Chief Marketing Officer, Raphael Pascaud. "Our decision to make an investment in unifying brand communications globally reflects the consistent themes and benefits we see across all customers and potential patients worldwide. As a brand, we are about more than just moving teeth. We are about transforming lives and moving our entire industry forward." The campaign kicks off this week in the United States and will follow in Europe and Asia in the second quarter using an omni-channel strategy providing doctors and consumers with information about Invisalign treatment and its benefits, when and where they want it. Our goal is to create a seamless brand experience wherever the Invisalign brand is encountered across the globe, and create a much broader, deeper awareness of the benefits of treatment with Invisalign clear aligners, the most advanced and recognized clear aligner system in the world. Align Technology designs, manufactures, and markets the Invisalign® system, the most advanced clear aligner system in the world for adults and teenagers. The Company also offers the iTero® 3D digital scanning system and services for orthodontic and restorative dentistry. 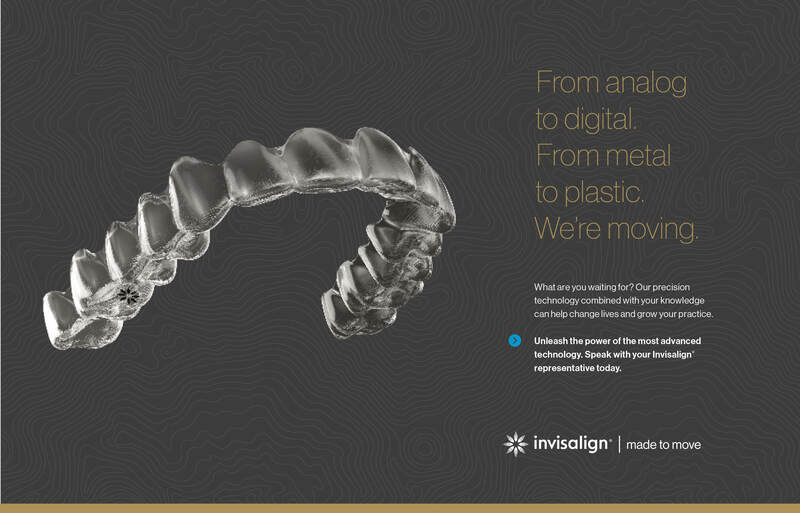 Align Technology was founded in March 1997 and received FDA clearance to market the Invisalign system in 1998. Visit www.aligntech.com for more information.